In response to an alarming epidemic where drowning is the second-leading cause of accidental death for children under 14, the USA Swimming Foundation will embark on its ninth-annual Make a Splash Tour presented by Phillips 66 to save lives through swim lessons. 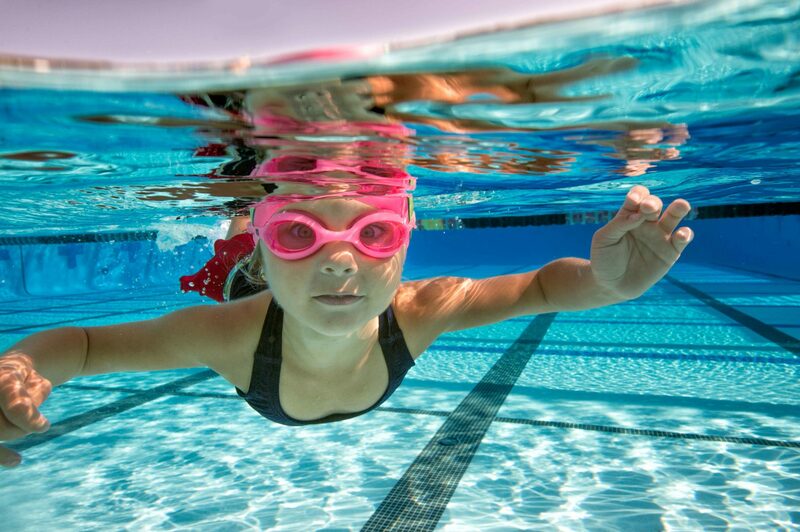 Swim lessons reduce the risk of drowning by 88 percent. The USA Swimming Foundation provides the opportunity for every child in America to learn to swim – regardless of race, gender or financial circumstances. With more than 850 ‘Make a Splash’ local providers across the country, the USA Swimming Foundation has provided swim lessons for 4.9 million children nationwide since 2007 with free and reduced-cost swim lessons. The USA Swimming Foundation has set a goal to provide at least 1 million children with swim lessons in 2017 through its local partner network. The Make a Splash Tour consists of in-water swim lesson clinics, meetings with local community leaders and swim lesson providers, as well as parents and residents. It also encourages those who can give to donate and provide the opportunity to save children’s lives through the gift of swim lessons. To donate or learn more about the individual city stops, visit: http://www.USASwimmingFoundation.org/. Drowning claims the lives of approximately 3,500 people per year, with nearly 25 percent being children under the age of 14. The problem is particularly daunting in ethnically diverse communities, where the drowning rate is almost three times the national average. The Make a Splash Tour has visited more than 44 cities nationwide and the initiative has garnered high-profile media attention, including The TODAY Show, The Wall Street Journal, Associated Press, Sports Illustrated, CNN Heroes, The Doctors, HBO Real Sports, ABC World News with Diane Sawyer, and the NBC News award-winning piece “A Swimmer’s Mission” with journalist Tamron Hall. Since 1973, Phillips 66’s contributions have supported the USA Swimming community through National Championships and other international competitions, publication of club development materials, and many additional endeavors. The Make a Splash Tour, which the company has sponsored since the program’s inception in 2009, is a natural extension of its dedication to safety. 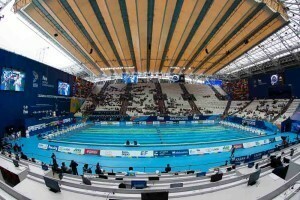 The USA Swimming Foundation serves as the philanthropic arm of USA Swimming. Established in 2004, the Foundation works to strengthen the sport by saving lives and building champions—in the pool and in life. 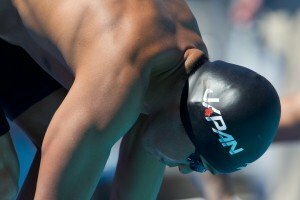 Whether we’re equipping our children with the life-saving skill of learn-to-swim through our Make a Splash initiative, or providing financial support to our heroes on the U.S. National Team, the USA Swimming Foundation aims to provide the wonderful experience of swimming to kids at all levels across the country. To learn more, visit www.usaswimmingfoundation.org. The USA Swimming Foundation’s Make a Splash initiative is a national child-focused water safety campaign, which aims to provide the opportunity for every child in America to learn to swim. Through Make a Splash, the USA Swimming Foundation partners with learn-to-swim providers and water safety advocates across the country to provide swimming lessons and educate children and their families on the importance of learning how to swim. The USA Swimming Foundation has invested millions of dollars to provide grants to qualified Local Partner learn-to-swim programs, to spread national awareness, and to bring together strategic partners to end drowning. To date, 4.9 million children have received the lifesaving gift of swim lessons through the USA Swimming Foundation Make a Splash Local Partner network, comprised of more than 850 qualified lesson providers across the nation. To learn more, visit www.usaswimmingfoundation.org/makeasplash. News courtesy of USA Swimming Foundation.